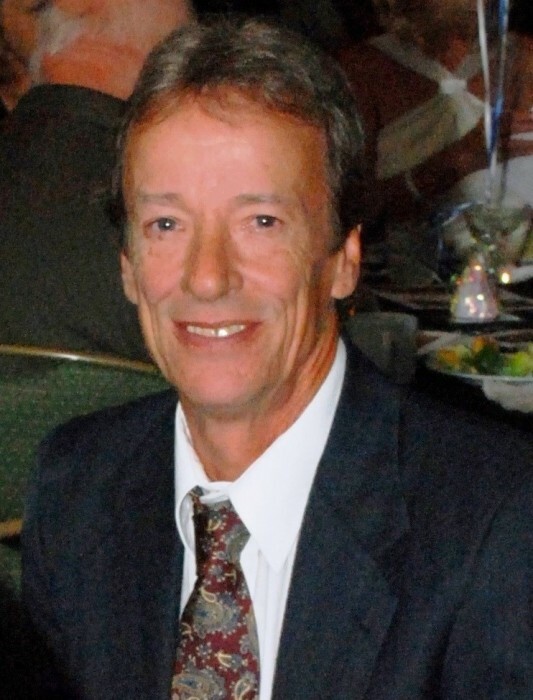 Mike Burnley, age 66, of Hiram, GA., passed away on Thursday, January 17, 2019. He was born on February 29, 1952 in Atlanta, GA., to his parents; Doyce and Eloise Kelley Burnley. Mr. Burnley was self - employed and worked in the construction industry for over 30 years. Mike was a devoted and caring husband, father, brother and grandfather. He is preceded in death by his mother, Eloise Burnley. Survivors include his loving wife of 20 years, Laura Burnley of Hiram, GA., father, Doyce Burnley of Mableton, GA., daughters; Michael (Patrick) Ferguson of Hiram, GA., Jessica Brooks of Hiram, GA., brother, Derick Burnley of Winston, GA., sisters; Linda Burnley of New York, NY., Angie Duncan of Mableton, GA., Cynthia Thacker of Tiger, GA., 5 grandchildren; Lily Belle Brooks, Gavin Michael Burnley, London Eve Brooks, Emma Jane Gore and Hadley Reece Ferguson, as well as several nieces and nephews. Memorial services for Mr. Burnley will be held on Saturday, January 26, 2019 from the Clark Funeral Home Chapel at 3:00 PM with John Foreman officiating. The family will receive friends at the funeral home on Saturday, January 26, 2019 from 12:00 PM until the memorial service begins at 3:00 PM.